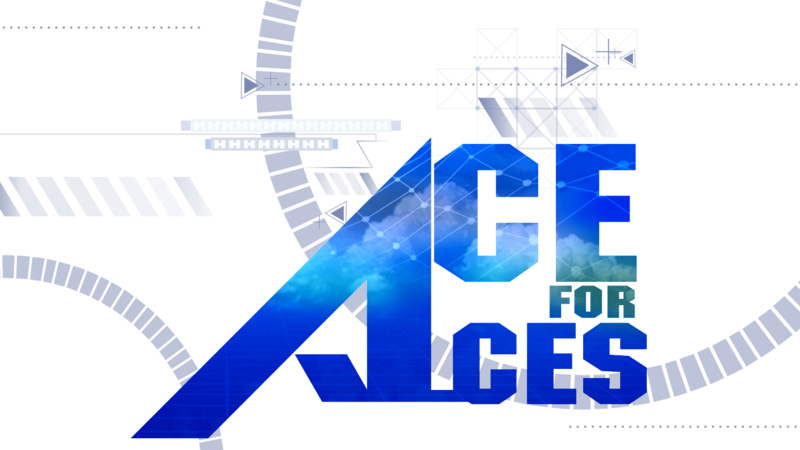 Nebu I wrote a script that splits the "ACES FOR ACES.ssc" file into 4 files "ACES FOR ACES [Easy].sm", "ACES FOR ACES [Medium].sm", "ACES FOR ACES [Hard].sm", "ACES FOR ACES [Challenge].sm". You can download the zip here, and then copy and paste the SSC file into the script at https://nebupookins.github.io/ssc-to-sm/ to get the contents for the 4 sm files. VR0 work only on SM5. Req. split song for use on SM3.9. SM5 load SSC files. Oraco Stiil not working on stepmania 3.9. Bouncin'Around Jokes on me, because I'm using a clone of Stepmania to play it on my phone, since I don't have a good computer. Like piano tiles on ecstasy, and it can only handle .sm and .dwi, so YEAH! razorblade Try using the latest SM5.1 Beta 2 if your pc can't handle older SM5 builds. The new SM5.1 default theme should have good performance even in slow pc. This should load ssc files. Bouncin'Around Could it be possible to split the charts into separate files altogether satisfy the needs of .sm? 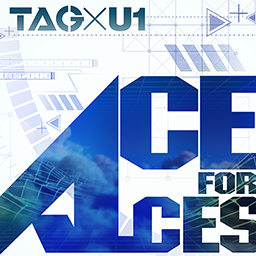 Like ACE FOR ACES Beginner lvl 4, ACE FOR ACES Basic lvl 7, etc. VR0 This is due to BPM splitted across difficulties. ToxDalt I will convert into XVID/DIVX. VR0 SM 3.9 + AVI using H264 codec = crash! Use another codec, please!!! ToxDalt Thanks for my contribution! EDIT: 200 Downloads! This is amazing! ZyeonLucio There's been a new farthest clear on this chart by Fungah! 47 steps in. This is gonna be one gimmicky chart. mf32892 Good catch, I'll fix it! ZyeonLucio Just a small correction: The song is called Ace for Aces, not Ace of Aces.